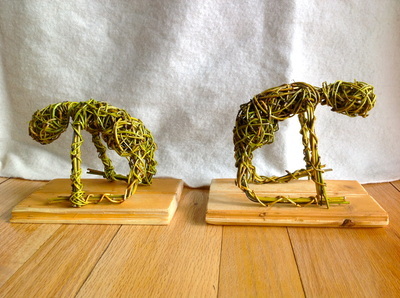 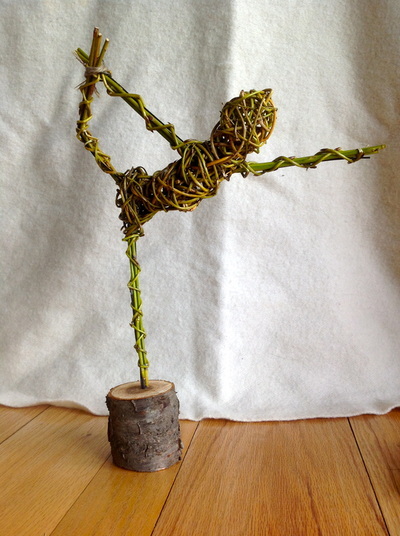 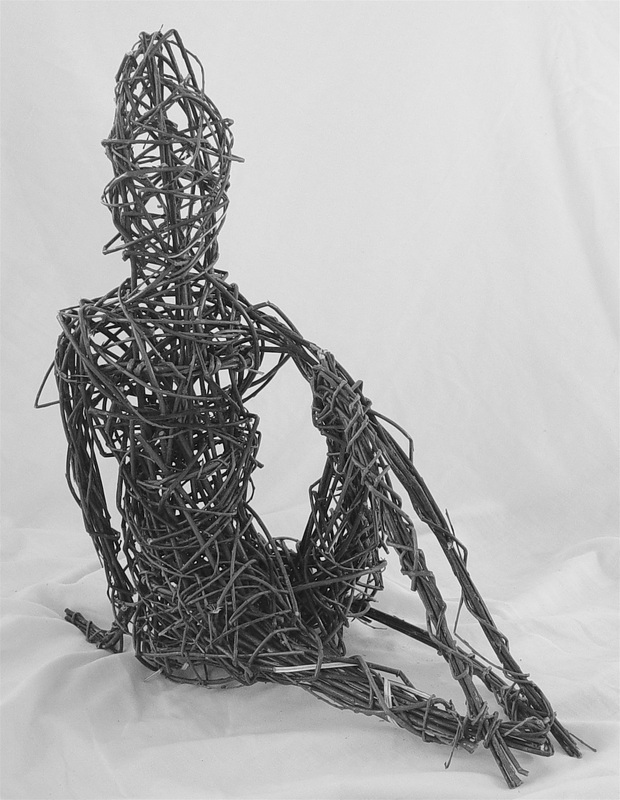 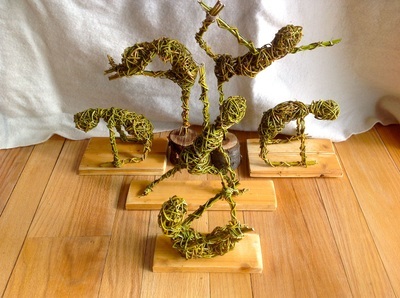 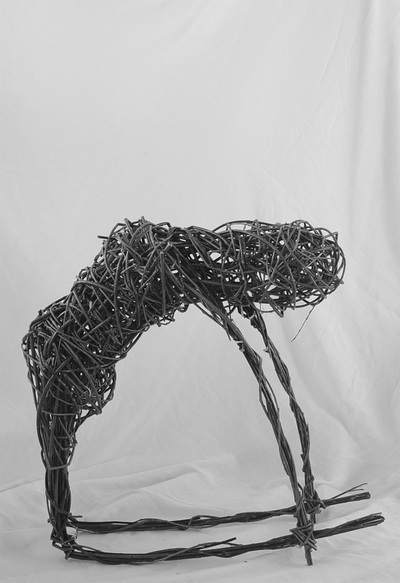 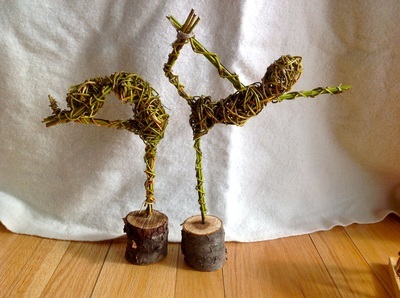 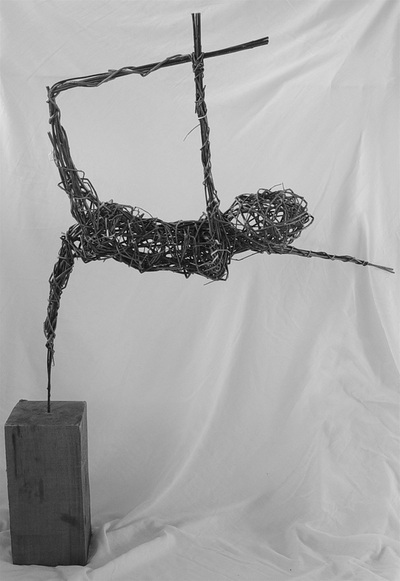 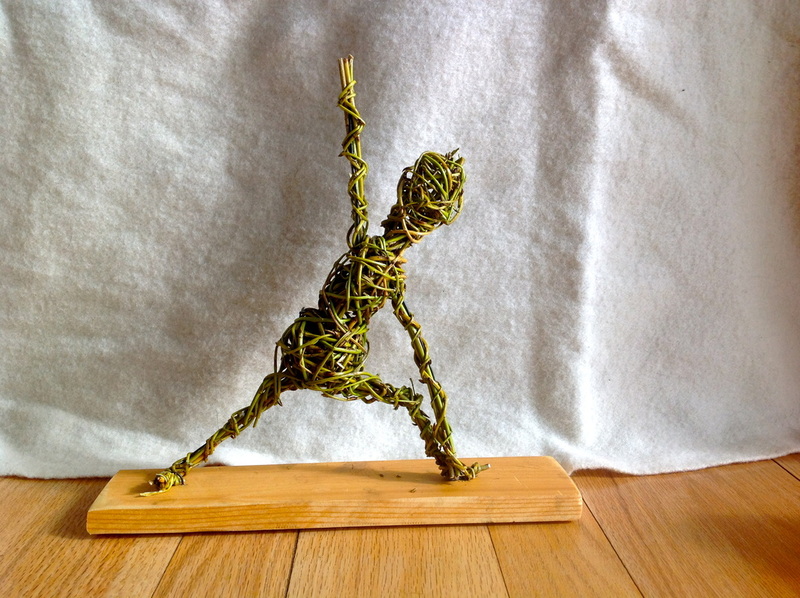 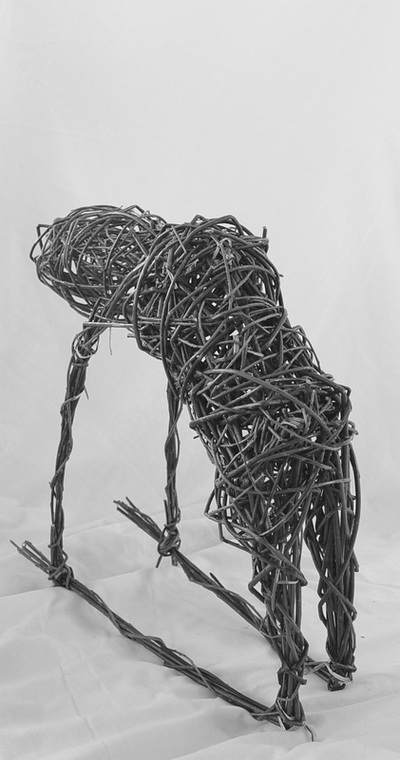 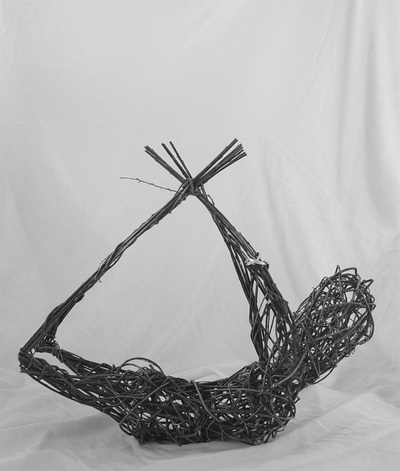 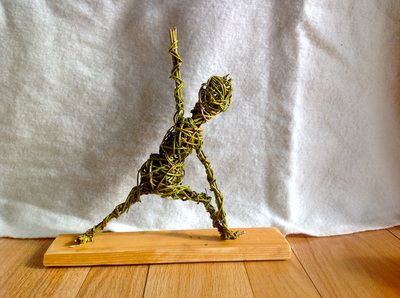 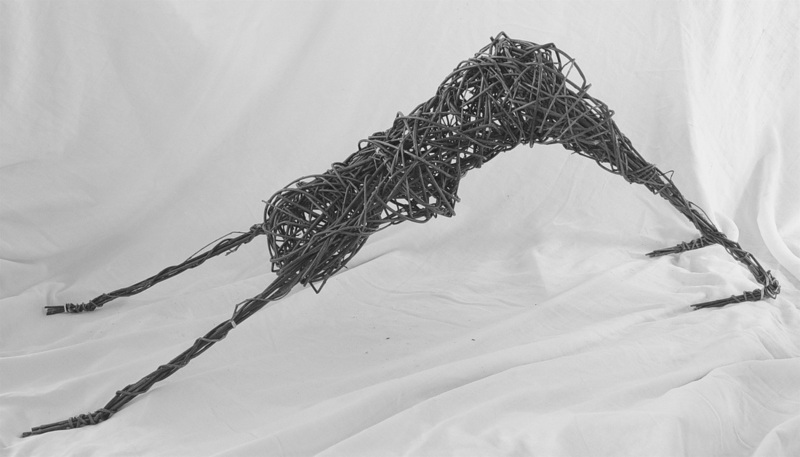 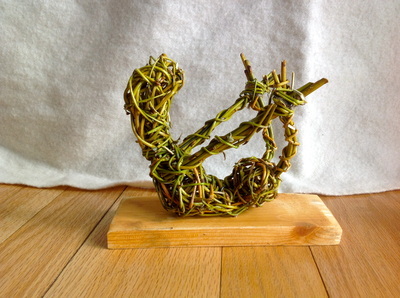 This photo gallery show yoga sculptures by Annabel. 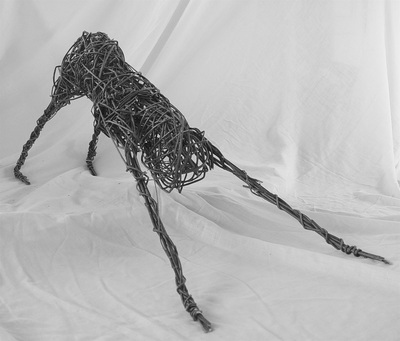 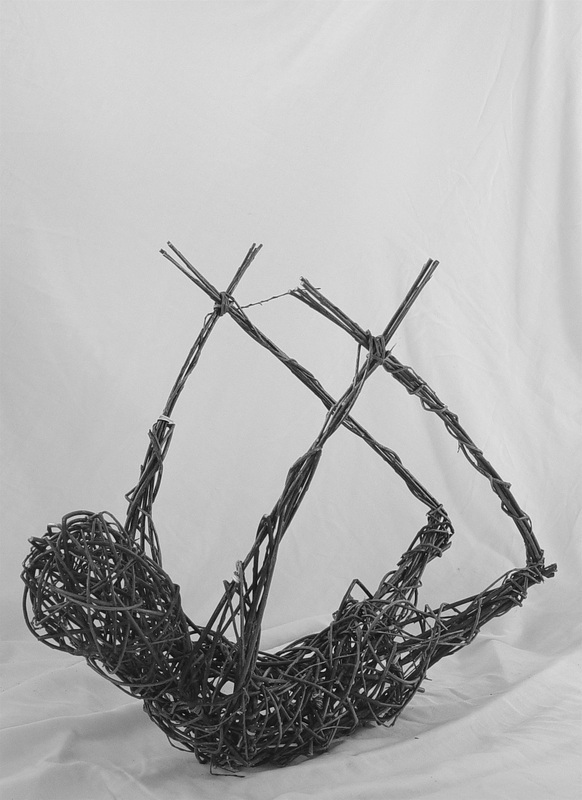 Some pieces are available for sale or a piece can be made to specifications. Please contact Annabel if you are interested in a piece of work or having one made.